- To provide need based comprehensive Rehabilitation through multidisciplinary approach and also to create Barrier-Free environment and ensure Empowerment to the Persons with Different Abilities, their families and community. - To render needed services for welfare of people below poverty line, who are residing in the Rural & Urban Areas. - To run Special Schools, Homes and Sub Canters for the Education, Welfare & Rehabilitation for disabled. - To take up activities for the Rehabilitation of Persons with disabilities & People below Poverty Line and assist them for formation of groups/societies etc. - To conduct Special Camps in Rural & Urban Areas i.e. Early Identification & Intervention measures on various issues related to community development, Welfare &Rehabilitation of individuals with disabilities who are below poverty line. - To start Old Age Homes for the aged, deserted and destitute persons. - To protect Rights of the Disabled Persons and others who are below poverty line. - To encourage Intellectual, Social, Economic & Cultural Development among the people including the disabled of all ages. - To render Services to the men, women & children in need and distress irrespective of caste, creed, colour, religion and race. - To do all acts those are necessary to carryout & alleviate the mental and physical agonies experienced by Disabled & others. - To run the Workshops for fabrication and fittings of Aids & Appliances. Obtain Hearing Aids and other assistive devices/ appliances form the reputed donors for free distribution. - To take up Sexual-Health Programme for Awareness creation & Target Intervention for HIV/AIDS. - To run Girls Hostels for the High School & College going Girls. - To run Crèche Centres in the rural areas. - To provide Vocational Training to the School Dropouts and unemployed youth. - To participate actively in government programmes like pulse polio Immunization, Anti Filarial etc. - To implement Community Based Rehabilitation Programmes for Disabled. - To achieve and fulfil the above objectives and secure the finances from Government and Donor Agencies and take all necessary steps which the society thinks necessary. The Persons with different abilities have equal rights, respect and dignity to lead a better quality of Life. - Community Awareness programmes on the issues related to disabilities and rehabilitation during early childhood. - Survey and identification of persons with disabilities through camp approach. Initiated with 9 disabled and as on date the beneficiaries would be thousands of persons with disabilities. During the span of these 30 years of our efforts, we have many diversified activities for the benefits of disabled. 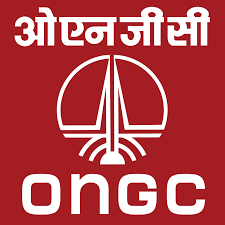 Various steps with various agencies have taken for the growth of this organization for the noble cause. The organization has dedicated and committed for the cause of action towards promotion of inclusive, barrier free and right based society for the differently abled. The noble view of the organization is to render services with clear vision, real mission and strong commitment to all kinds of disabilities for their Welfare, Education and Rehabilitation. 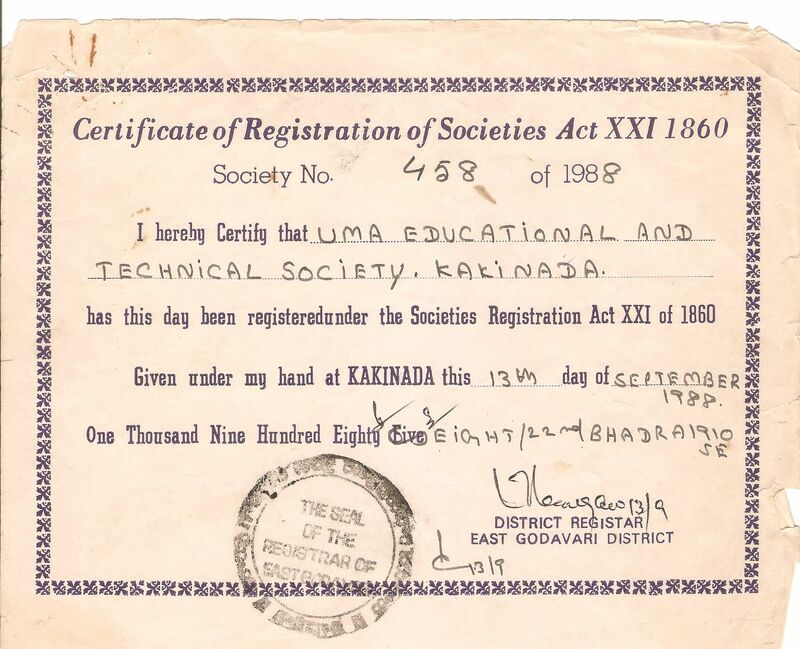 1988: Established Uma Educational & Technical Society for providing Rehabilitation services to the poor and needy persons with disabilities. Started with 9 children a Residential School for Mentally Retarded Children in the name of “Uma Manovikasa Kendram”. 1991: Started a day care Center with 20 Mentally Retarded children. 1993: Community based Rehabilitation Programme started at Yeleswaram Mandal and later extended to many mandals in East Godavari District. 1994: Opened a Special School for Mentally Retarded with Residential and Day Care facilities at Ongole, Prakasam District, A.P. 1996: Opened 3 Crèche centers where there were no Anganwadi centers, under the Ministry of Human Resource Development, Department of Women & Child Development, New Delhi. 1997: Aids & Appliances Fabrication unit established at UETS premises. 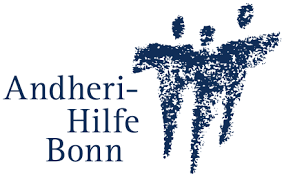 1998: With the support of Andheri – Hilfe Bonn, Germany and CAPART, New Delhi, established Community Based Rehabilitation Programmes at Karapa, Kajuluru, Tallarevu, I.Polavaram and U.Kottapalli Mandals of East Godavari District, A.P. 2000: Vocational training Programmes started for Un-Employed youth with the support of functional vocational training forum, Bangalore. 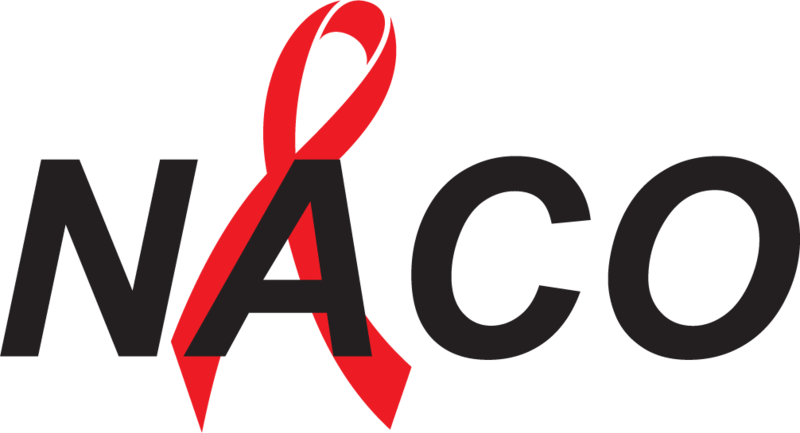 - Sexual Health Project was initiated to create awareness and prevention of HIV/AIDS among the drivers and helpers who are migrating with the support of APSACS/NACO. - Early Intervention Center for Special Need Children opened at L.B. 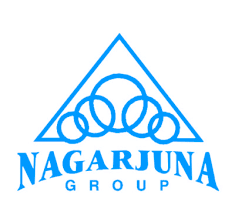 Nagar, Kakinada with the support of Nagarjuna Fertilizers & Chemical Limited, Kakinada. - Started Relief institution for mentally retarded children at Jagannaikpur, Kakinada with the support of National Trust, New Delhi. - Care givers training course of Six months conducted to parents and workers with the support of National Trust, New Delhi. 2001: Opened a Girls Hostel for high school going girls from Far of places/villages to encourage education with the support of Ministry of Human Resource Development, Govt. of India, New Delhi. - Implemented integrated education for Disabled children at Govt. primary schools in 11 Mandals in this District with the support of AHB, Germany. 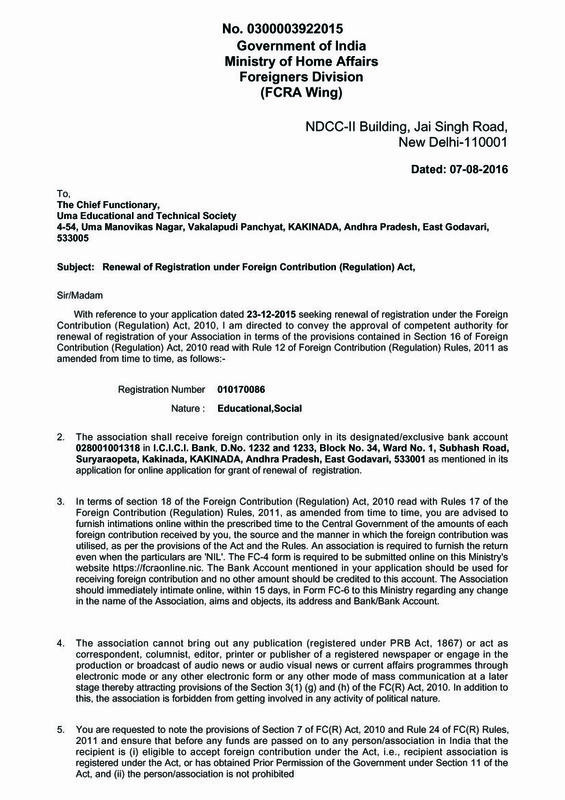 2002: Community Based Rehabilitation extended to Jaggampeta, Rangampeta and Gandepalli Mandals with the Support of CEPART, New Delhi. 2005: Established Samarth, a center based service to 30 persons with mentally retarded, Cerebral Palsy, Autism and Multiple Disability with the support of National Trust, New Delhi. 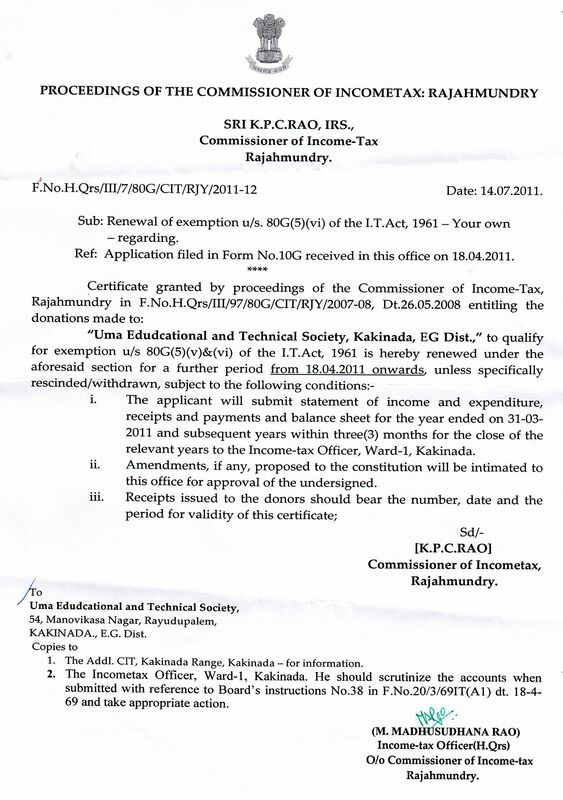 2007: Introduced 2 Years Diploma in Special Education (MR) Recognized by Rehabilitation Council of India, New Delhi. - Sponsored as State Nodal Agency Partner (SNAP) for monitoring and implementing the programmes and activities of National Trust for the welfare of persons with Mental retardation, Cerebral Palsy, Autism and multiple disabilities in 10 Districts of Andhra Pradesh with the support of National Trust, New Delhi. 2008: Target intervention project among the migrants initiated to create awareness and prevention of HIV/AIDS at Kakinada and Peddapuram divisions of East Godavari Districts with the support of APSACS/NACO. - Under MEPMA – IKP conducted empowerment programmes for Persons with Disability in municipal areas of East Godavari District. 2009: Implemented inclusive education for children with disabilities at secondary stage for studying 9th, 10th and Intermediate. 16 Centers in 7 Mandals in East Godavari District were covered with the support of Ministry of Human resources Development, Govt. of India, New Delhi. - Under Caritas India, New Delhi and under the technical monitoring support of CER Forum, Bangalore, DLI/CBR Programme was started at Tallarevu mandal. 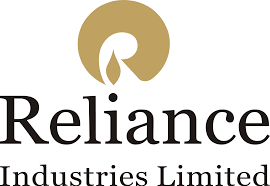 - Established an Early Intervention and Rehabilitation center at Tallarevu with the support of M/s Reliance Industries Ltd, KGD6, Gadimoga under CSR. 2011: CBR Programme established at I.Polavaram Mandal of East Godavari and Yanam of Pondicherry with the support of AHB, Germany. - With the support of Ministry of Social Justice and Empowerment, Govt. of India, New Delhi District Disability Rehabilitation Center (DDRC) was established. - Conducted Capacity Enhancement on Census 2011 and Socio-Economic Caste Census 2011 in Andhra Pradesh which was entrusted by Census of India, New Delhi. 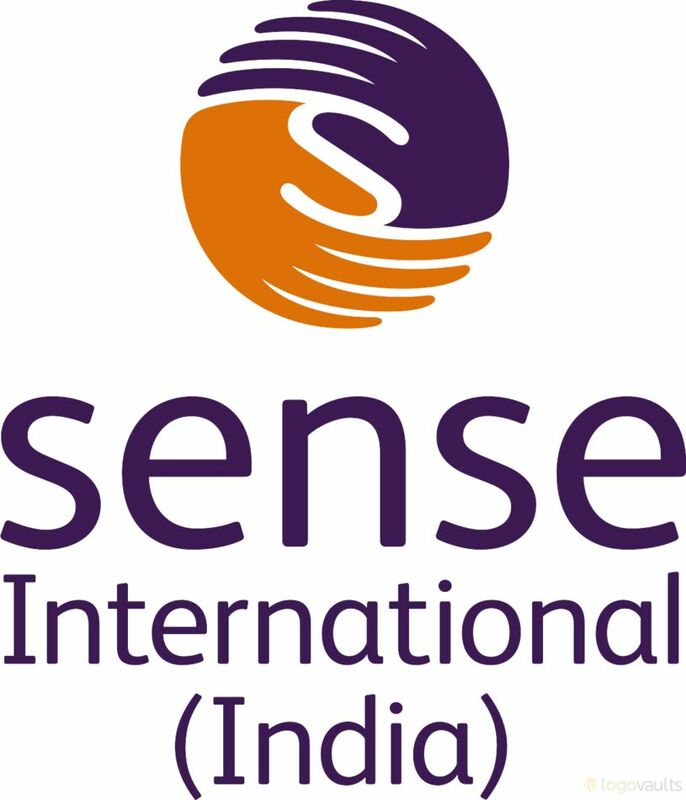 2012: Started State Learning Centre for Deaf blind, Andhra Pradesh with the support of DFID-GPAF and Sense International (India). - Established Early Intervention and Rehabilitation Centre for Special Needs children at Yanam, Puducherry UT. 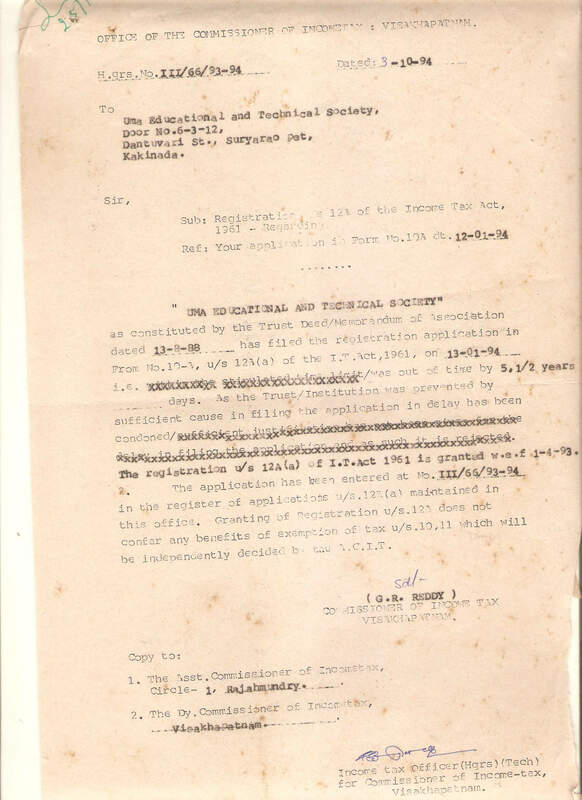 2014: Introduced 2 Years Diploma in Special Education (HI) (Recognized by Rehabilitation Council of India, New Delhi. 2016: Selected as Study Centre for Bachelor of Education Special Education (MR) in Distance Mode by Dr. B.R. Ambedkar Open University, Hyderabad. - Started an Integrated Child Protection Scheme (Childline 1098) at Yanam, Puducherry. 2017: Introduced 2 Years Diploma in Special Education (Deafblindness) (Recognized by Rehabilitation Council of India, New Delhi.